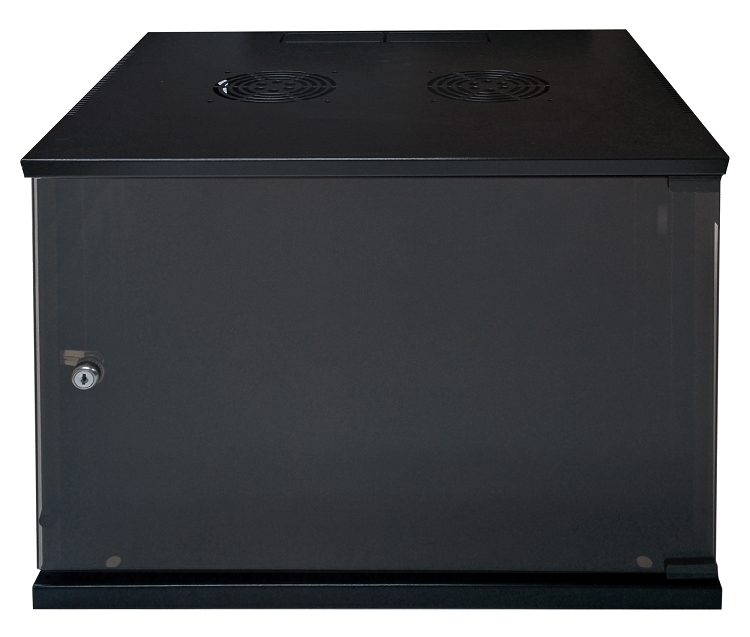 Good looks, great price, easy access to your components and durable construction are all features our new E-PRO series Wall Mount Cabinets have. 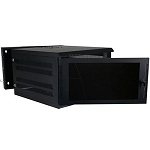 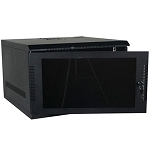 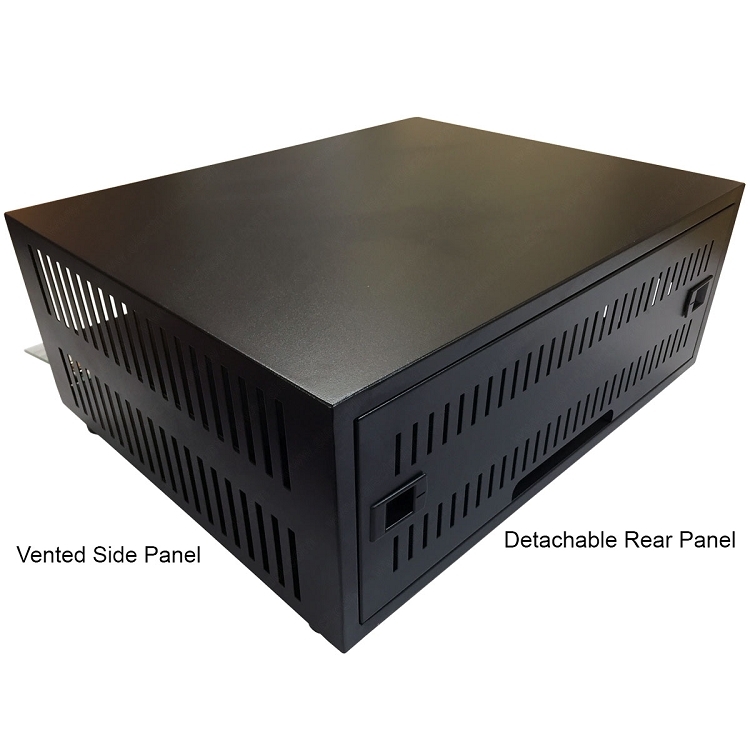 Available in sizes ranging from 2U to 12U rack units, you will find the right size for your needs. 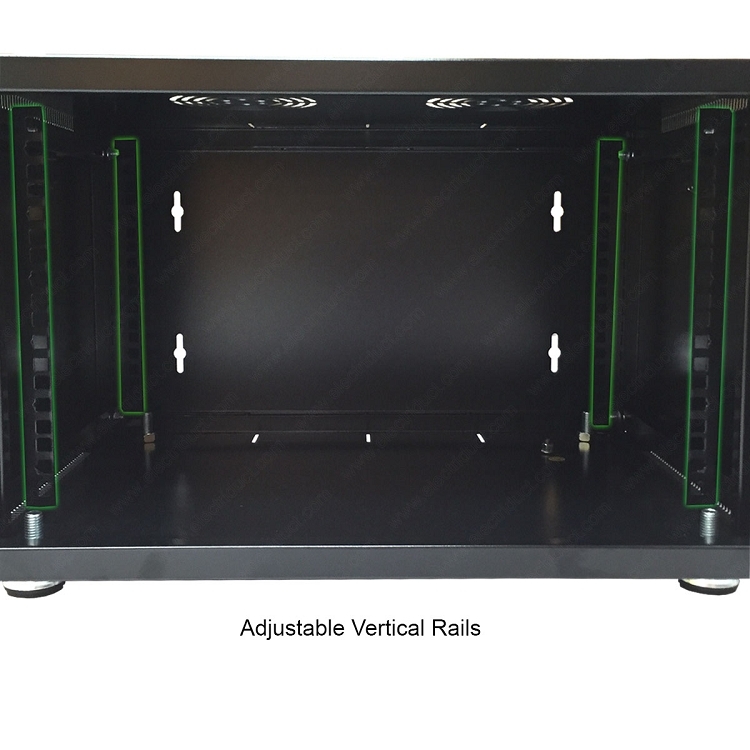 Each model offers adequate ventilation as well as removable panels and vertical adjustable rack rails (2U model has a removable rear panel and fixed (not adjustable) height shelf, no rack rails, 4U, 6U, 8U, 12U have removable side panels) for easy installation and maintenance. 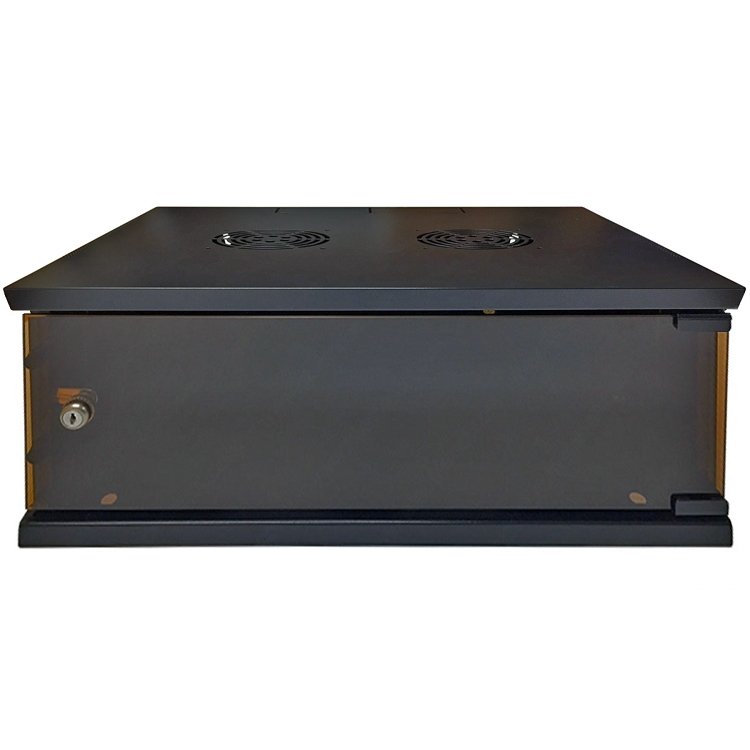 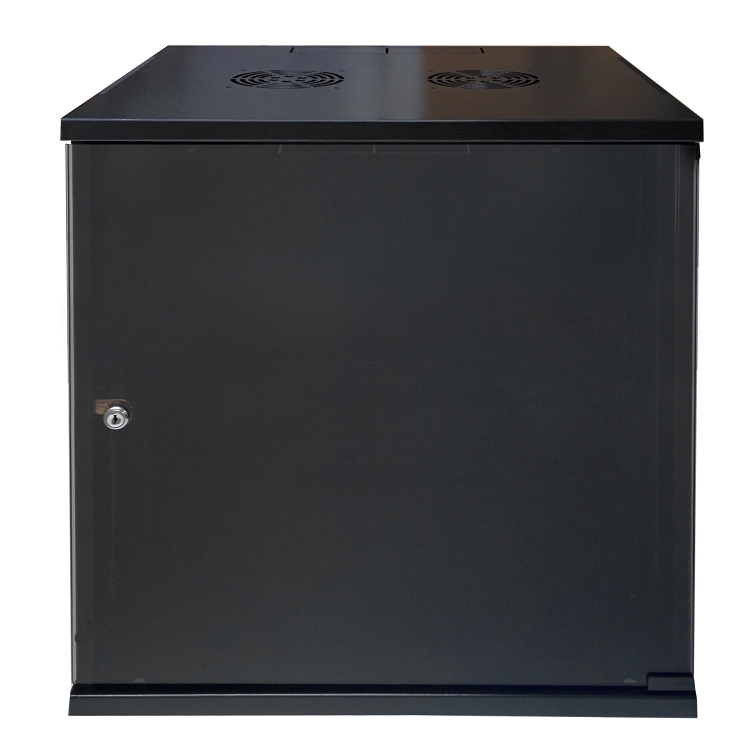 Durable construction, each cabinet is made using SPCC cold rolled steel which is powder coated for protection. 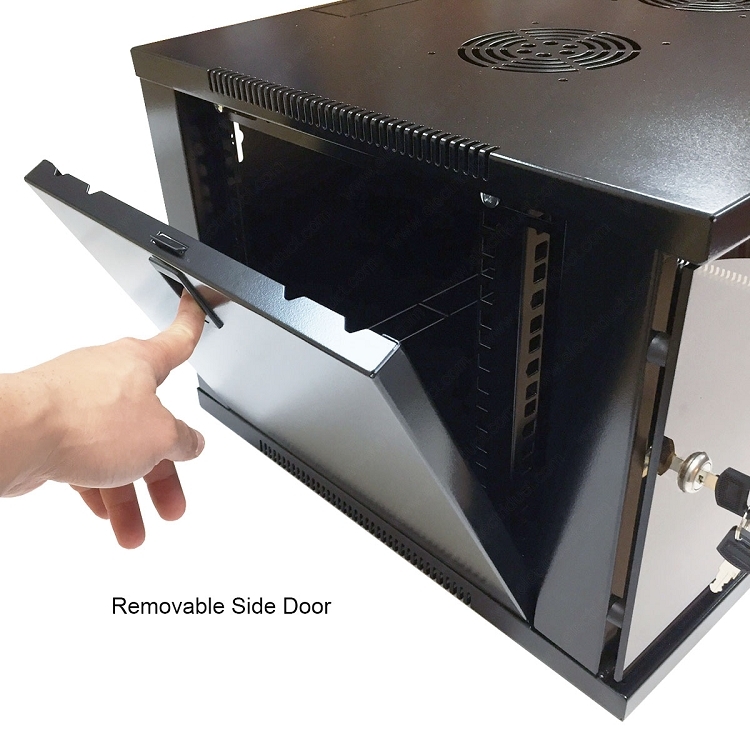 A tinted* glass door with lock allows you to see and monitor your components(2U model is not tinted). 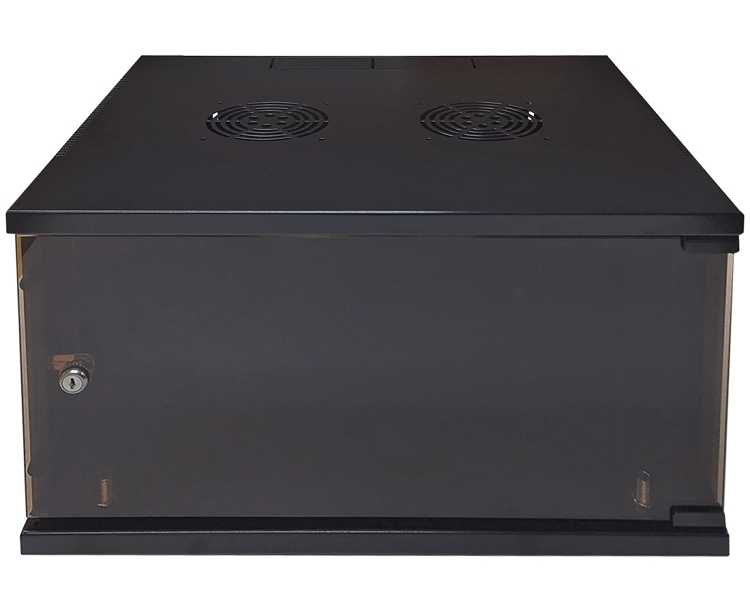 For the 4U, 6U, 8U and 12U models only, knockouts are found on the top and bottom as well as the placement for an optional fan for maximum cooling. 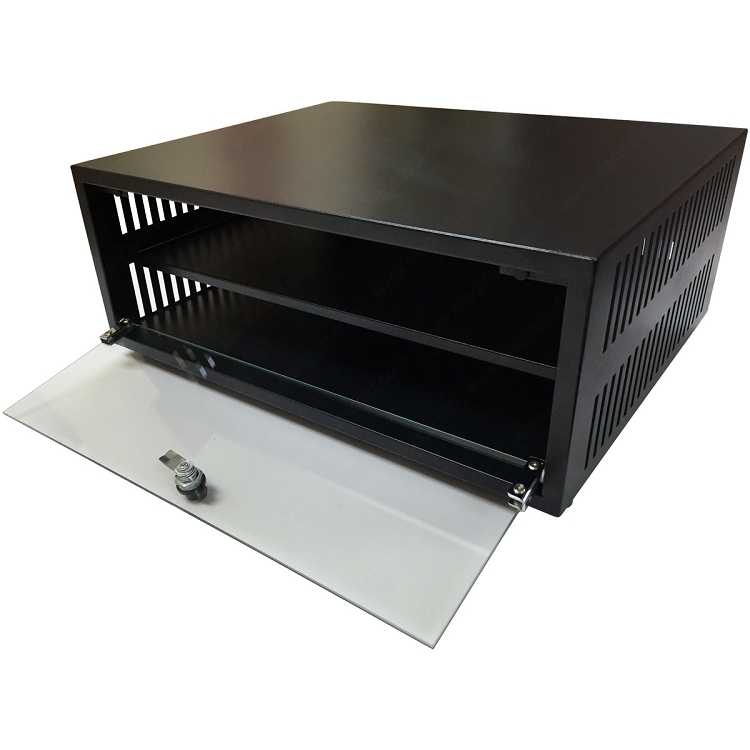 A set of rubber feet, cage nuts and screws are also included. 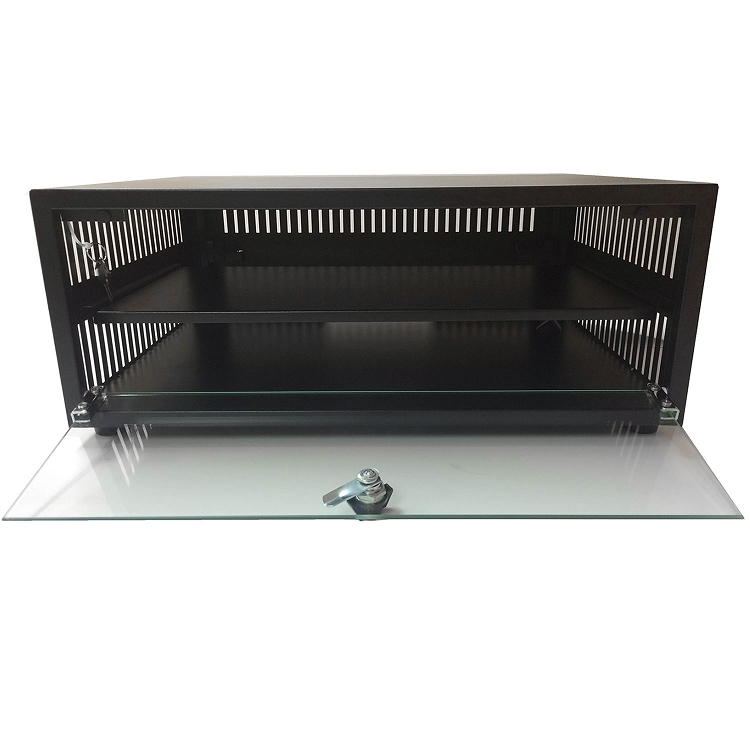 *2U Model is a Shelf/Table Top cabinet, NOT a Wall Mountable Cabinet.